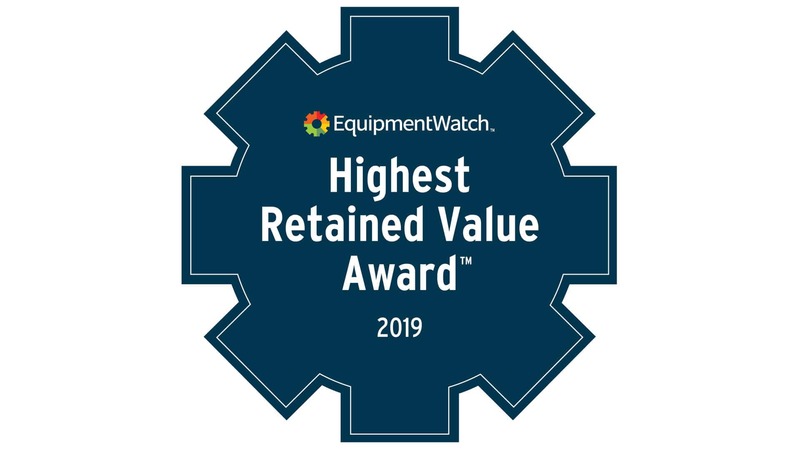 The N Series 580N backhoe loaders and B Series motor graders have both earned a Highest Retained Value Award from EquipmentWatch. 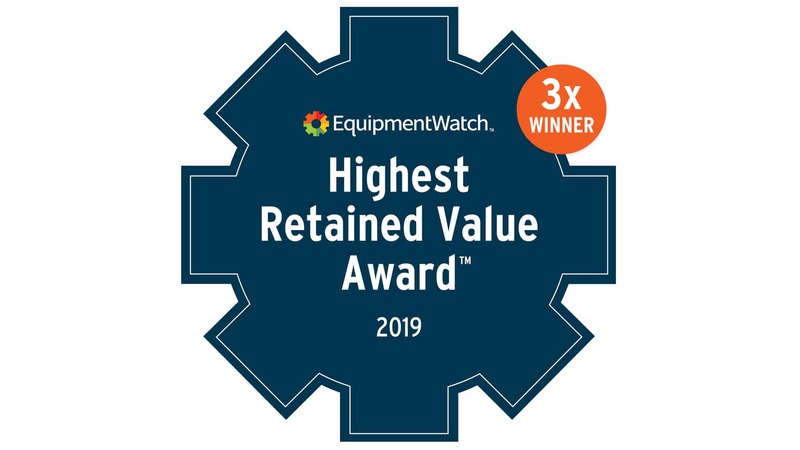 The award projects these equipment lines to retain the highest percentage of original value after five years over all its competitors and is based on residual values calculated by leveraging a database covering more than $412B in market activity. CASE has won the award in the backhoe category for three of the four years the award has been presented. The 580N features four models – the 580 Super N Wide Track, the 580 Super N, the 580N and the 580N EP. The B Series motor grader line includes the 865B and 885B, both available with all-wheel-drive (AWD). The CASE SR210 skid steer loader won the Lowest Cost of Ownership Award in the large skid steer category for the second year in a row. 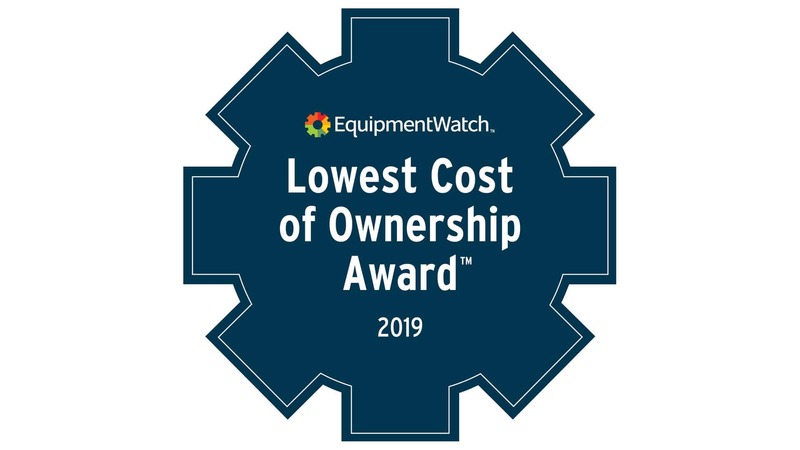 According to EquipmentWatch, the Lowest Cost of Ownership Award winner represents the model, within its respective equipment type, with the lowest five year total cost of ownership, identified using proprietary EquipmentWatch Ownership Cost data. For more on the entire line of CASE N Series backhoes, visit CaseCE.com/TLB. For more information on CASE motor graders, visit CaseCE.com/MG. For more information on CASE skid steer loaders, visit CaseCE.com/SSL. Experience the difference CASE equipment can make for you and your business. Sign up for a demo with your local dealer today.